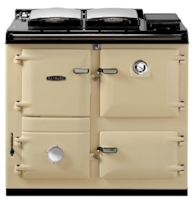 For over 80 years AGA has remained at the forefront of engineering excellence. When you invest in an AGA Stove, you are acquiring a piece of history, a talking point and a centrepiece for your home. 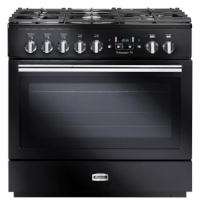 Made in Britain for over 5 generations Falcon has evolved into Europe’s number one range cooker manufacturer. 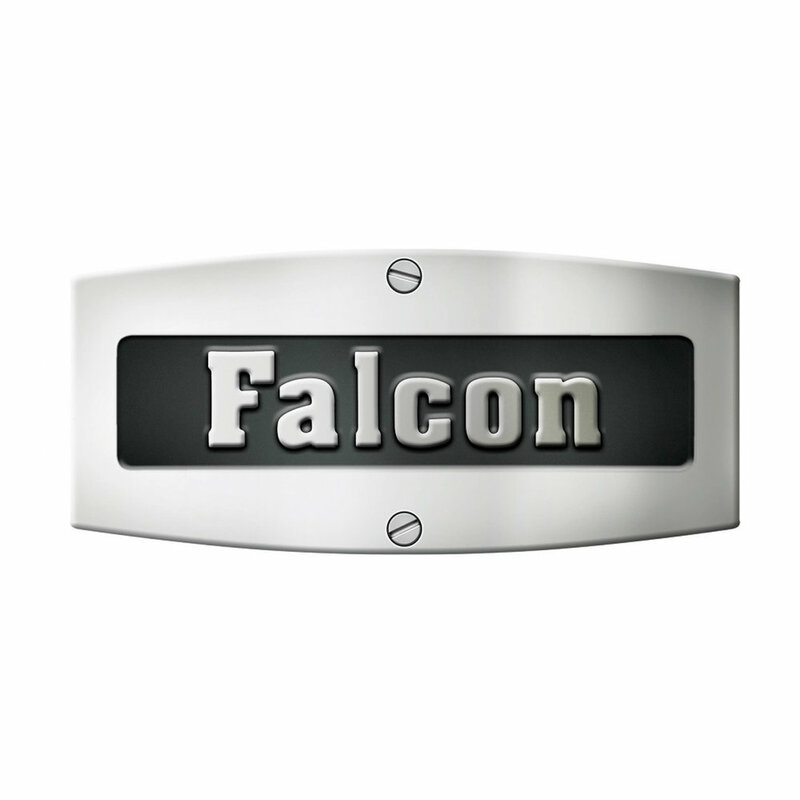 Every Falcon cooker is made by hand, backed by 180 years manufacturing experience and Falcon's enduring commitment to exceptional engineering and beautiful design. Manufactured from cast iron and enameled in an attractive choice of classic colours, a Rayburn combustion cooker is guaranteed to transform your kitchen into a warm and welcoming focal point. 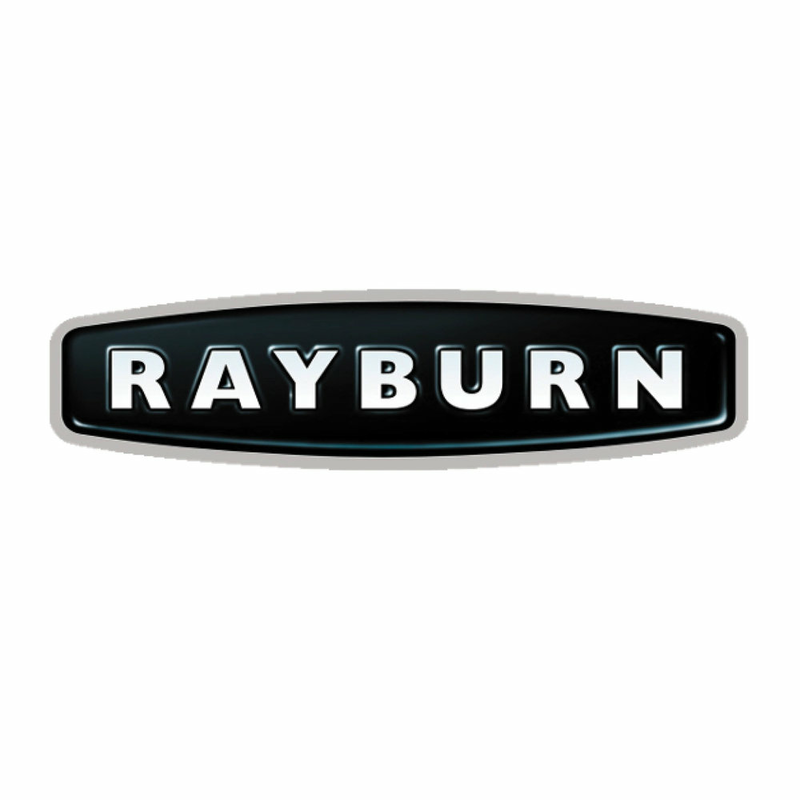 Rayburn solid fuel Cookers can heat your home and hot water completely of grid. Please contact us if you would like further information, or to arrange an appointment or cooker demonstration.